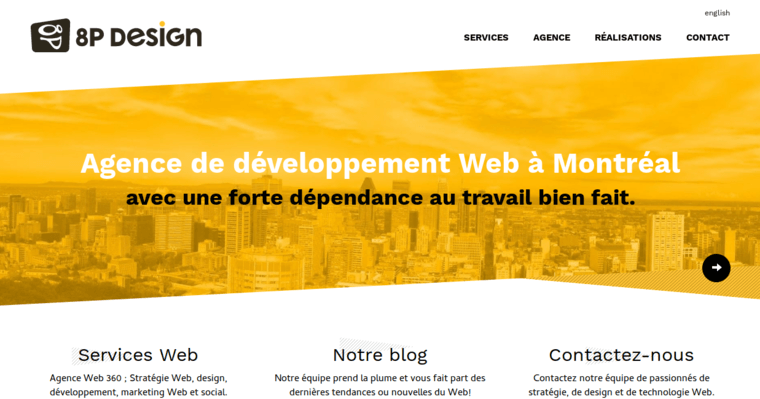 8P Design is a Montreal-based web design firm that services businesses from around the world. The reason for the success of this firm is apparent simply by viewing their online portfolio. The company has a client-first business model that emphasizes people over profits. Of course, by putting the needs of clients above their own, profitability has characterized the firm. Clients who start out with 8P Design gain the personalized attention of a dedicated account manager. For this reason, 8P Design learns about the needs and challenges their clients face and has the background information needed to create custom solutions that deliver the results clients need. Of course, the results 8P Design has delivered over the years speak for themselves. 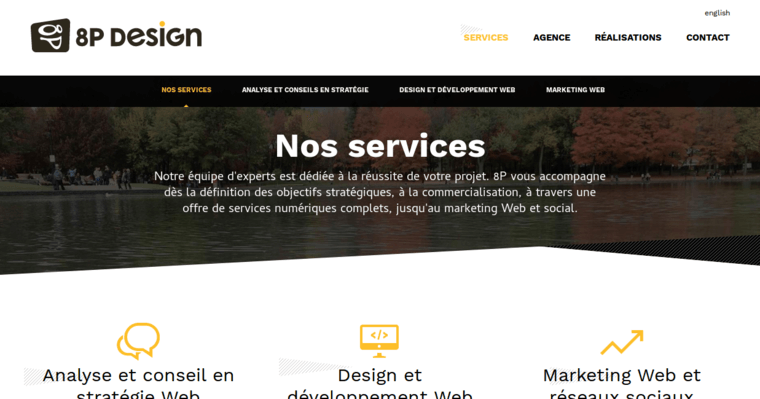 Websites designed by the agency not only look stunning, but they are highly functional. This means that end users have exceptional experiences that directly contribute to client profitability.